Captain that love their jobs share their knowledge and experience with visitors from around the world. Professionals who have a better know how of the exact location of the forests take care of your trip. Providing you with the best scenery all around, they make your trip worth making. 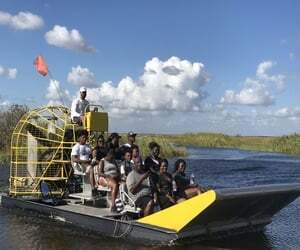 Affordable airboat adventures and tours are provided by the best airboat tour in Everglades.